PURYA! 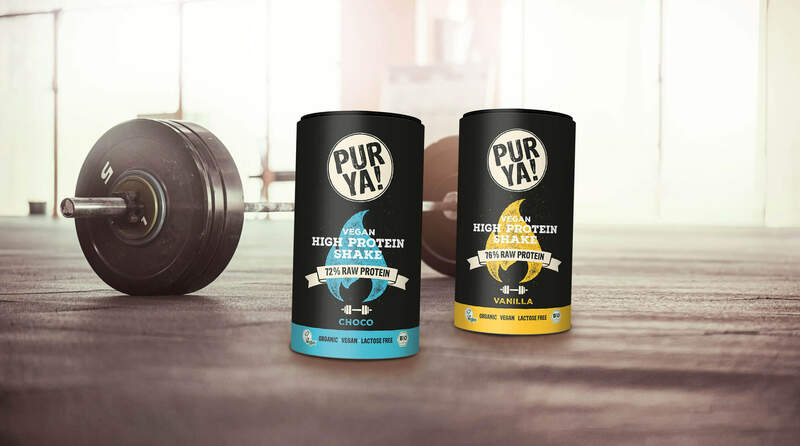 is a young innovative brand from Hamburg that specialises in the development and production of vegan proteins and high quality organic products for athletes, active people and healthy organic cuisine. Each process is managed by us from the creation of the recipes, the careful selection of the raw ingredients and producers to the pack design. 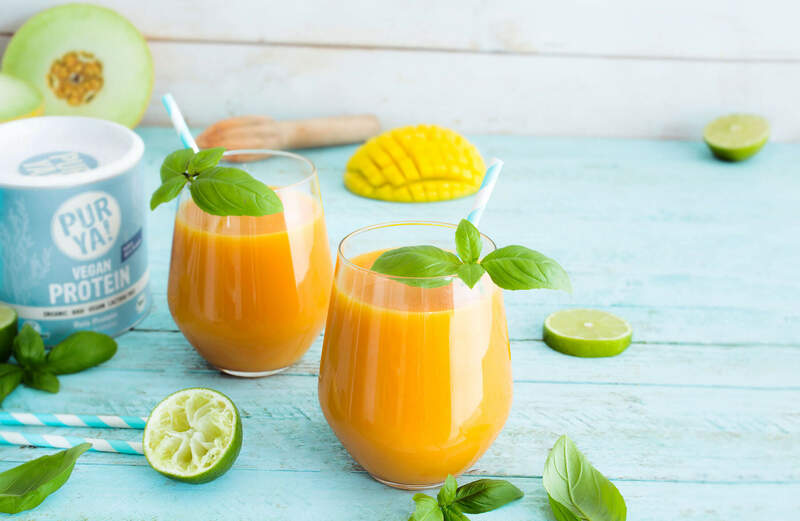 The criteria for product selection are: organic, vegan, lactose-free, raw (when possible) certified quality, manufactured and certified in Germany and Austria. 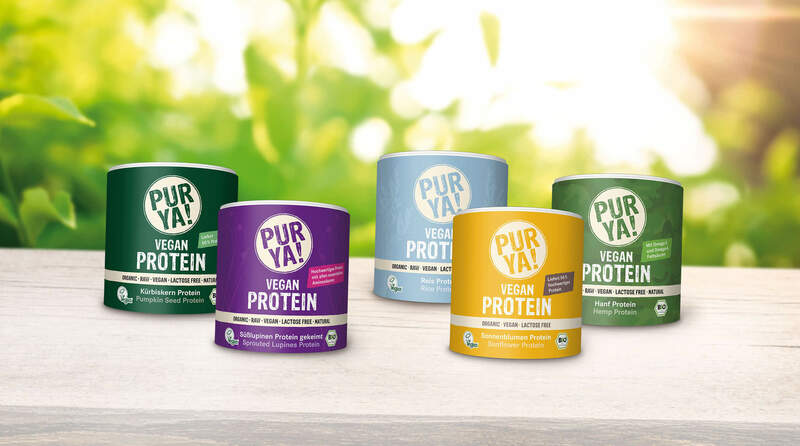 The entire BodyMethod Team loves PURYA! due to the natural and especially high-quality ingredients. By germinating, vitamins and minerals are made more available. 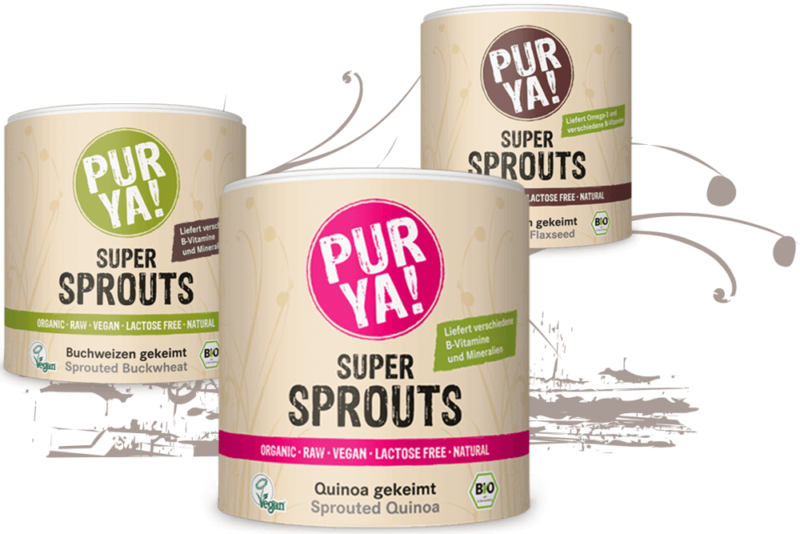 Our sprouts are not only delicious, they are also healthy. 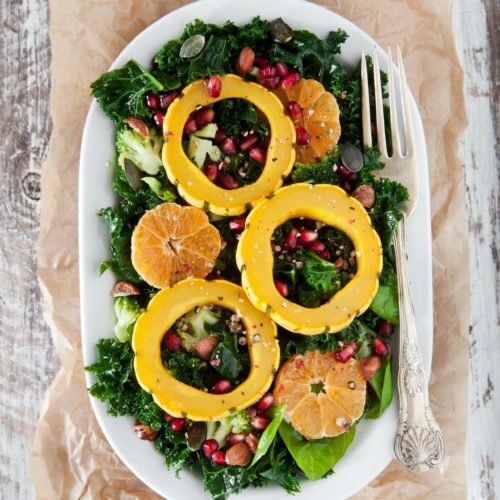 Vegan pumpkin seed salad with mit fresh green cabbage, broccoli and tangerines. Wir freuen uns auf Deinen Besuch auf der PURYA! Instagram-Seite. Um unsere Instagram Feeds anzuzeigen, musst Du auf dieser Website Cookies erlauben.